Do you know how much an app costs to build? Here’s the simple answer: between $99 and $500,000! Okay, maybe that answer isn’t so simple. But the range is realistic. At Dogtown Media, we’ve launched over 100 mobile app projects in a variety of fields including artificial intelligence (AI), MedTech, the Internet of Things (IoT), and FinTech. So we know that calculating the cost of a mobile app can get quite complex. To make things a little easier for you, we’ve compiled everything you need to know to make a ballpark estimate of mobile app development costs. Doing this is one of the most important steps to take on your journey from app idea to app store. 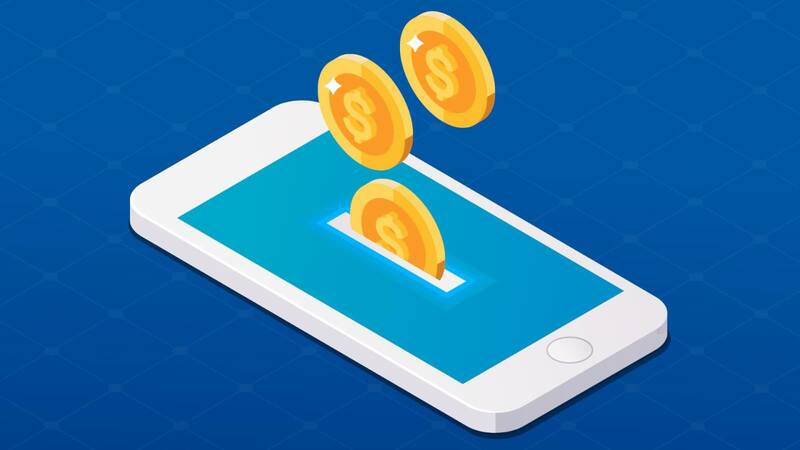 In the first entry of this two-part series, we’ll cover the stages of the mobile app development process and other key factors to keep in mind with regards to cost. In most businesses, you either sell products or services. Apps happen to fall right in between, which is why they can be so darn tricky to price. And before you can take away a prince range for your app idea, it’s important to get familiar with the three stages of the mobile app development process: prototype, beta, minimum viable product (MVP), and maintenance. Let’s pretend your app is a movie. That means your prototype serves as the preview teaser. Similar to cut-out buildings in old spaghetti westerns, the prototyping phase is mainly for aesthetic purposes. It’s where you solidify the feel and look of your app without the back-end architecture. Prototypes are a vital piece of your value proposition; they’re how you demonstrate that you’re serious about your vision to investors. A typical mobile prototype runs between $5,000 to $10,000 when employing lean UX principles. This range can change depending on the scope of the project. Going back to our movie analogy, the Beta version is the rough draft of your script. It’s where more of your app functionality gets fleshed out. During this stage, it’s not unusual to do a “soft launch.” This gives a handful of users early access, which in turn gives you insightful feedback on how to improve your app experience. As far as the cost of app development goes, the prototyping phase is usually the easiest to estimate. The Beta stage is a little more complex and can drastically vary in price since you’re now moving from a general idea to a specific vision. By this point, you’re almost there! The only thing left to do before launch is the MVP, your flawlessly coded and rigorously tested mobile app without all of the non-essential features. No biggie, right? During the MVP phase, your paramount priority is to perfect your app’s core features so that it’s approachable for new users. 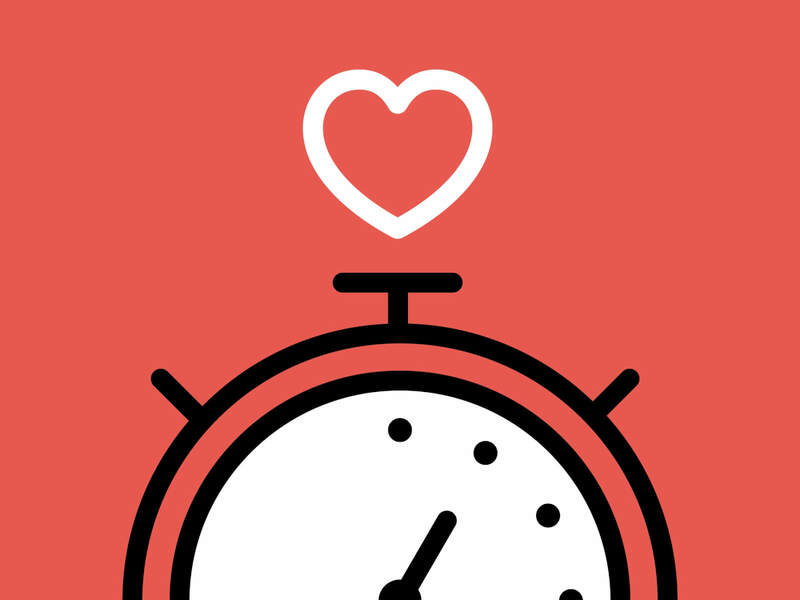 Second-tier features, bells, and whistles can usually wait until after launch. Doing so has the added advantage of feedback from your growing user base; these insights can show you the right direction to steer your product in. For MVPs, efficiency is the name of the game. The developer you work with should be focusing on crafting code that can handle heavy usage without compromising on precision and speed. The cost to build an MVP varies; most organizations set aside roughly $120,000 to $500,000 for this phase alone. Many first-time app entrepreneurs erroneously see mobile app development through a “set it and forget it” approach. It’s easy to see why—sitting back while paying someone to build out your vision and launch it while you relax and profit sounds ideal. Unfortunately, approaching mobile apps like this only leads to less-than-ideal results. Mobile app development is an active endeavor, even after launch. The marketplace for mobile apps is extremely competitive. If you don’t continuously work on improving your app concept, someone else will seize the opportunity and enter the market with a better app. Maintenance costs run the gamut; everything from app performance tracking, upgrading servers, creating new content, processing payments, and emergency management all fall under this phase. To simplify finances, it’s a good rule of thumb to set aside 20 percent of your initial development costs to spend on maintenance each year. So if your app costs $200,000 to initially develop, you should dedicate $40,000 of funds annually to maintain it. 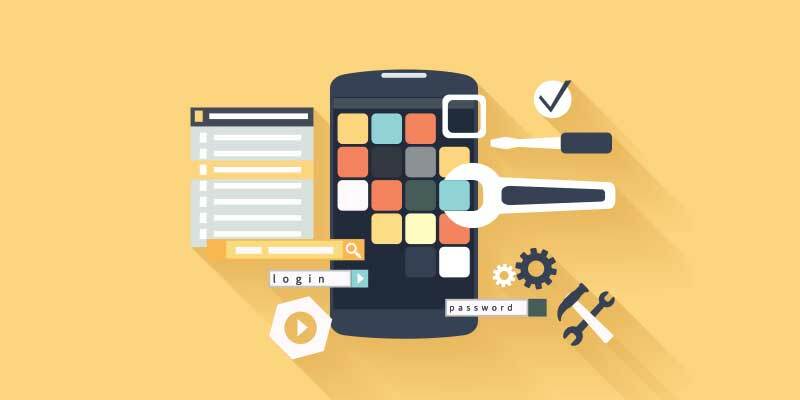 Beyond the stages of mobile app development, there are a whole host of other factors to keep in mind—each greatly impacts your budget. Is it possible to develop a mobile app in a day? Yes—but only if your requirements are bare-boned and your app life cycle is (surprise!) a day. In reality, expediting the process usually leads to a mediocre product. Great products take time to build. Of course, some app functionality and features are easier to implement than others. For example, if you want to add e-commerce capabilities to an Etsy store, you could employ a variety of purpose-built technologies to make it happen faster. But with each additional feature, the length of time grows. Mobile app development agencies promise timelines that can greatly vary. Some will say 13 weeks, while others will claim 3 weeks. There is no absolute right answer for this, but it’s important to pay attention to the quality of your potential developer’s previous projects when weighing your options. The core features you want to include in your app have a profound effect on the final costs of the project. This is usually done in the Beta phase and forms the foundation of your business proposition, so it’s crucial that you and your developer get this right. Even features that sound simple usually require calculated coordination of software elements behind the scenes, so it’s important to approach your core features with an open mind. Your development team should help in identifying if the core features you’d like to include would actually provide substantial value for the user experience. Successful mobile apps aren’t just products; they’re actually full-fledged tech companies in their own right. And just like any company, finances often dictate their future. If you’re launching a startup alongside your mobile app, there are some other financial factors to keep in mind. It’s common to proceed with a seed round or a “friend and family” round after the delivery of your MVP. There are no exact numbers to aim for, but generally speaking, raising around $250,000 to $500,000 will allow you to run your startup for roughly six months. 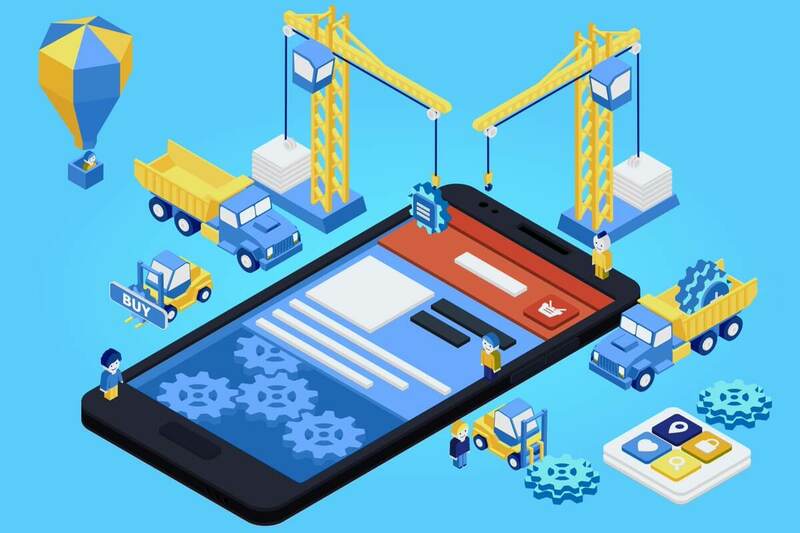 To get your startup’s app up to speed for widespread consumer use while maintaining operations, it’s not uncommon to raise a bridge round. Around $500,000 to $1M more is usually required to keep your startup operational and flesh out your prototype to be ready for release. So, essentially, you’re looking at raising about $1.5 million to support your startup and app development costs for the first 18 months. Keep in mind that that the location of your startup could greatly affect the amount you need—operating costs in tech hubs like San Francisco or New York City will be substantially higher than in other areas of the US. We hope you’ve found this overview of mobile app development costs helpful so far! Stay tuned—next week, we’ll delve into the different routes you can take to make your app as well as what to expect in terms of post-launch endeavors and marketing.